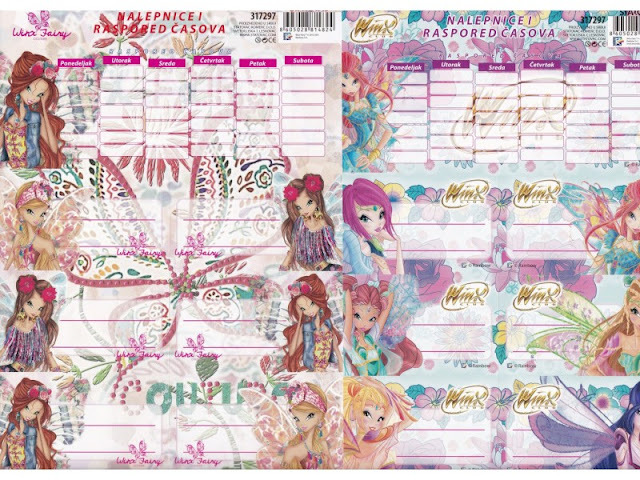 Home / Productos Winx / ¡Nuevas pegatinas y horarios Winx Bloomix & Winx Fairy Couture! 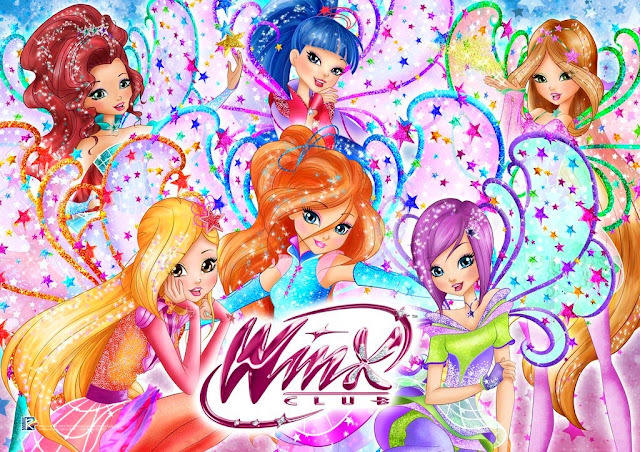 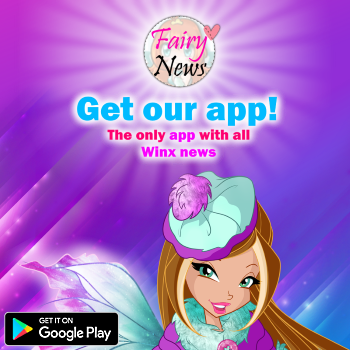 - New Winx Bloomix & Winx Fairy Couture stickers and calendars! 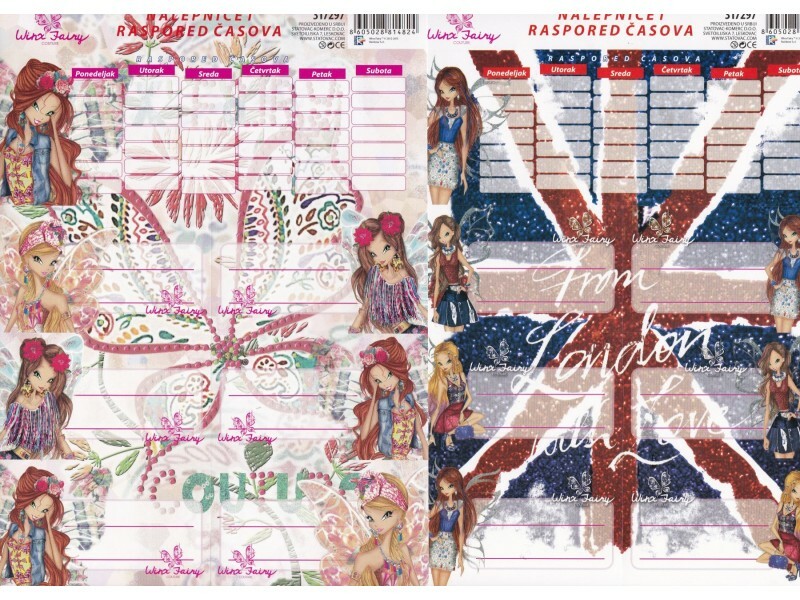 A la venta en Turquía.